Yamaha Extends DXS Subwoofer Range with New DXS18! Yamaha has made a new addition to its popular range of DXS subwoofers with the release of the DXS18, an 18” powered subwoofer that delivers the highest output level and the lowest frequency range capability in the series, making it well-suited to mobile DJs branching out into larger events and venues. Developed by Yamaha to complement its acclaimed range of powered speakers, the DXS lets users add more prominent bottom end to their sound. 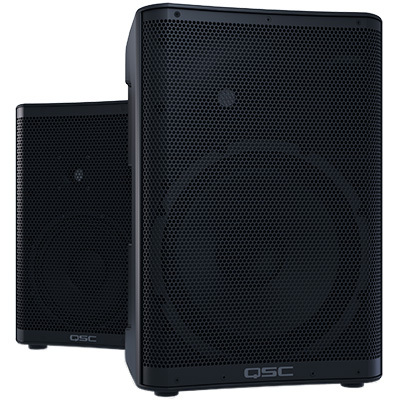 The new DXS18 builds on the design of its predecessors, the DXS12 and DXS15, by offering improved cabinet construction, DSP processing, protection functions and crossover control, as well as housing a bigger woofer. 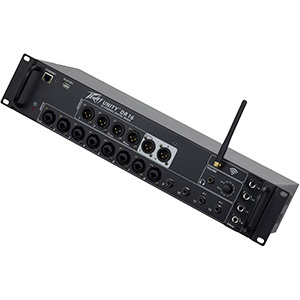 This features and high power output offered by the DXS18 make it more suitable for professional applications, allowing mobile DJs to deliver a bigger sound at corporate events, public events and weddings/parties held in larger venues. The new DXS18 is powered by a 1020W Class-D amplifier, while its band-pass-type plywood enclosure houses an 18” woofer with a durable 4” voice coil, offering 136 dB maximum SPL (and an extended LF response down to 32Hz) with improved clarity and minimal distortion. The new model also features Yamaha’s exclusive DSP technology with original D-XSUB processing, allowing additional control of the low frequency range via two selectable modes—BOOST and XTENDED LF—and a selectable crossover with three different options (80/100/120Hz). 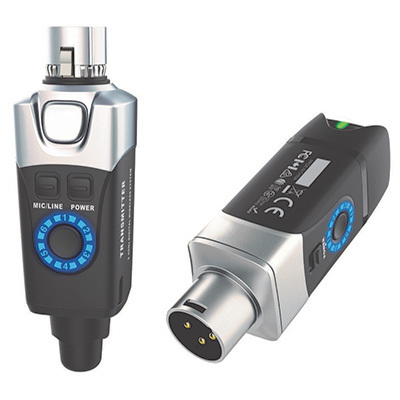 For mobile DJs who want to incorporate two or more DXS18 speakers into their setup, a Cardioid Mode setting reduces the energy directed towards the stage while increasing bass levels directed at the audience. 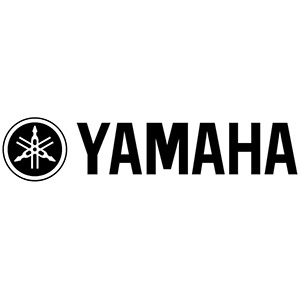 Built with transportability in mind, Yamaha has ensured that the DXS18 features advanced protection circuits in the speaker unit, amplifier unit and power supply, for optimum reliability and extended equipment life. 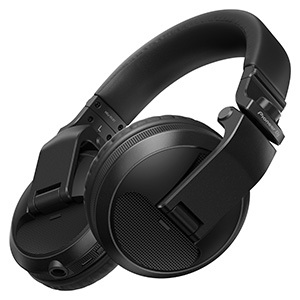 Mobile users will also be pleased to know that the enclosure is coated with a durable LINE-X® finish and separately sold Yamaha speaker covers are also available, providing added protection while out on the road, during gigs and while in storage. 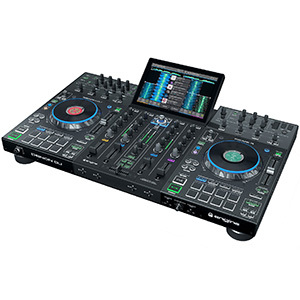 The DXS18 also comes with M20 and 35mm pole sockets, allowing mobile DJs to be flexible in how they set up their system, while an optional wheel kit – for improved portability – is also available. 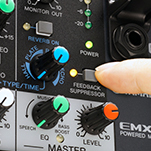 The Yamaha DXS18 is shipping now. 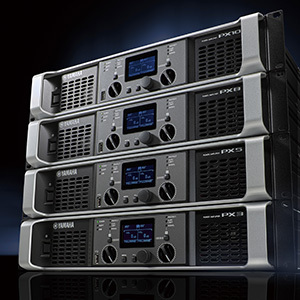 For more information visit the Yamaha Pro Audio website (below).